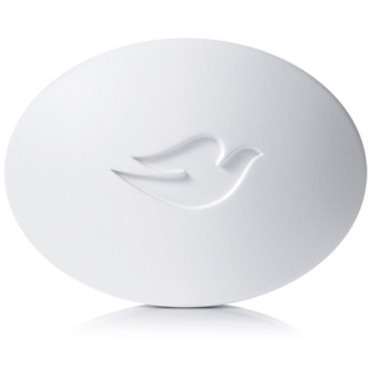 With 1/4 moisturizing cream, richly blended with its mildest cleansers, no other beauty bar has more skin natural moisturizers than Dove. Everyday moisture is the key to beautiful skin. 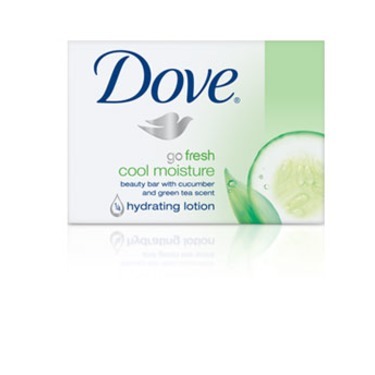 And who knows moisture better than Dove? 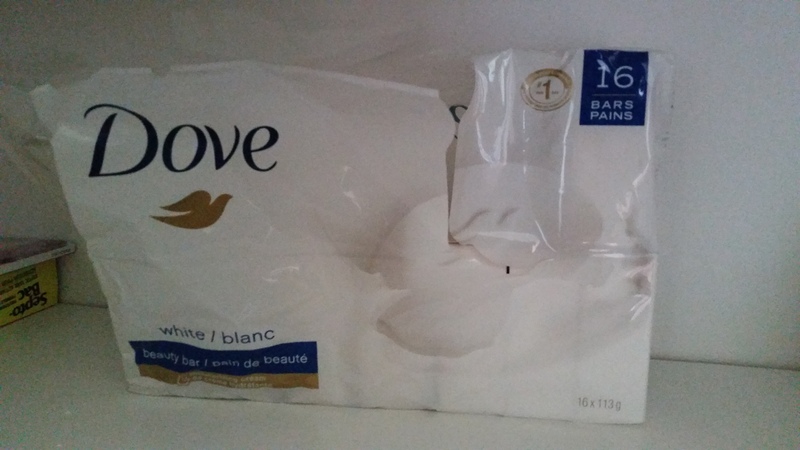 I received this product to try and review from the chick advisor product review club. I've been using it for almost 2 weeks now and I am very pleased with the results. My skin is left feeling very clean and soft, it's not dried out at all like it was with my previous soaps. I quite like the scent of it and don't find it overpowering at all, but then again I'm not normally bothered by scents. I could see how someone who is sensitive to strong scents may find this a bit strong. All in all I'm pleased with this product and will continue to use it going forward. Thanks for this opportunity Chick Advisor! I received this product to try and have been using it for a few weeks now. It lathers well and leaves my skin feeling very soft. I don't normally use scented products so found the smell a bit too strong for my liking. 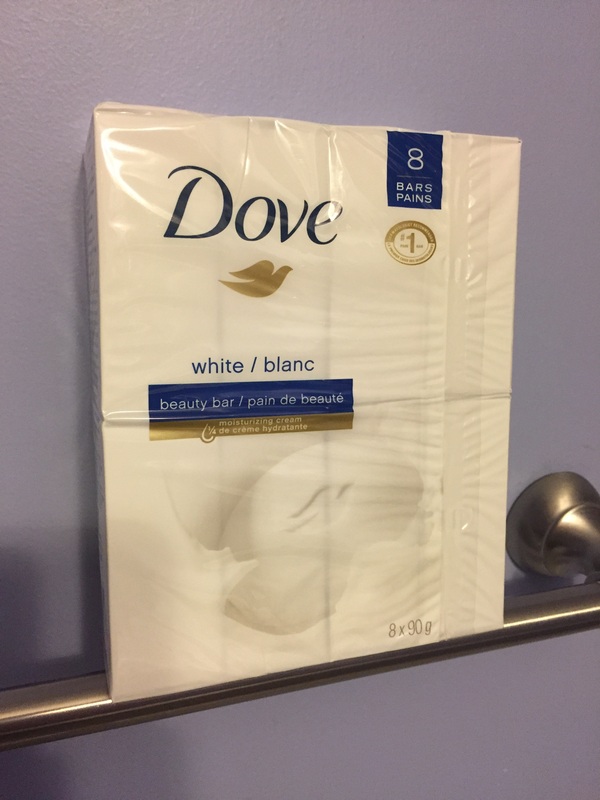 I received this product free to test as part of ChickAdvisor's Product Review Club. I have been using this bar for about 10 days now, and I love it!!! 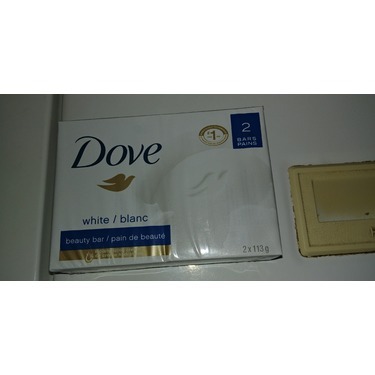 The first thing I noticed about the Dove Original Beauty Cream Bar, was the scent. It is a very nice, yet strong scent that lingers after the shower. I have sensitive skin, and sometimes have a reaction to highly scented bath products. 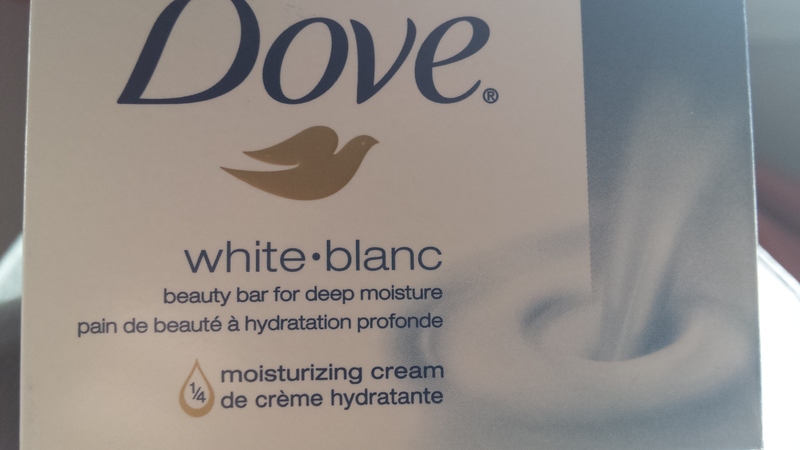 This beauty bar actually seems to have cleared up my skin! 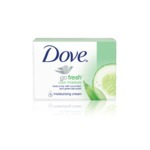 Prior to using this bar, I had been using a glycerin-type soap, and had noticably dry skin. 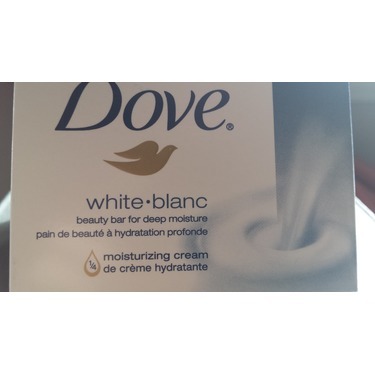 Since using the Dove bar, my skin is softer, and less dry. 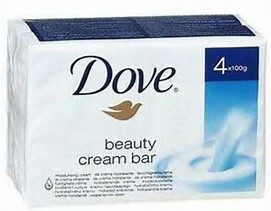 I felt moisturized and clean after using this bar in the shower. 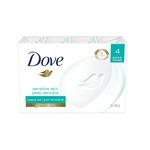 I am going to give up my regular bar soap, and use Dove Beauty bars exclusively now! I would reccomend this to a friend, relative or stranger - I love this bar that much!!! It is well worth the money, and seems to last longer than regular soap. LOVE IT! 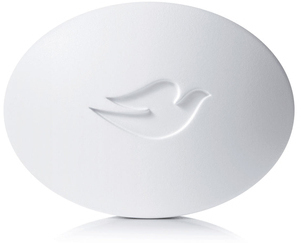 Dove has always made great products. Editor's Note: this member received a free product as part of the ChickAdvisor Product Review Club. 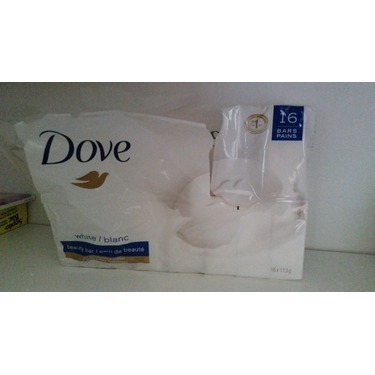 Oh Dove - the soap my Grandmother used, my Mother uses, and what I used on my babies. So why did I stop using it myself? I guess I got blinged out by all the exciting body washes out there. 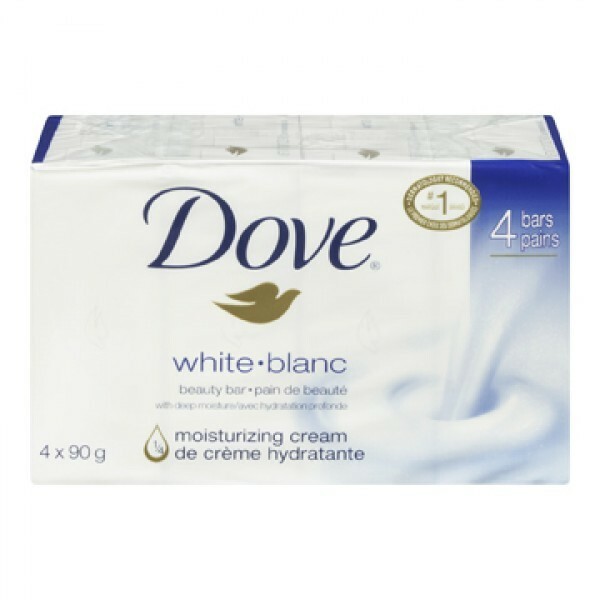 So it was fun to get back to basics when I got this product free to try as part of ChickAdvisor's Product Review Club. 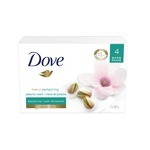 The scent is the classic-what-I-remember-as-a-girl Dove scent. Much stronger in the package that what it goes on as with water in the shower. It lathers up nice with a shower pouf (surpise to me as I forgot that it isn't just body washes that can lather) and you feel clean after. I loved that you felt moisturized too - due to all the moisturizers right in the bar, your skin feels soft and moisturized versus tight and dry. I would recommend this to a friend. I will even continue to use it! The list of ingredients compared to my body wash is that much shorter and the price is better. Thanks for this opportunity !! Great soap! I like it very much! The smell is nice and not too strong. I usually use body wash, but i love this soap!!! I will buy this soap again. I really like the subtle, slightly sweet, clean scent this leaves my skin with. It suds up well, and the bar doesn't become squishy when it gets in water like some other types I had tried. I don't believe it had much of an effect on the condition of my skin though. This goes both ways as it means that my skin, having eczema, did not react badly to it, and also that there was no noticeable moisturising effect. 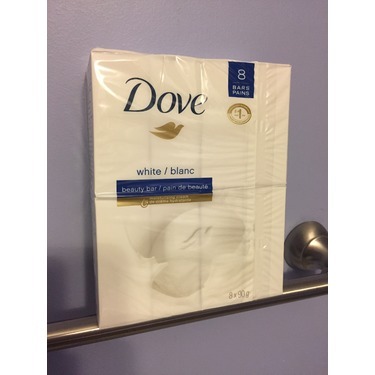 This is a good product to use if the usual soap just irritates your skin, or if you would like a nice, soft scent just barely lingering after a shower. The scent really is the biggest thing going for this bar, but that is not much. I don't think I would switch from my usual liquid body soaps or recommend it to most people except those who have particularly sensitive skin. 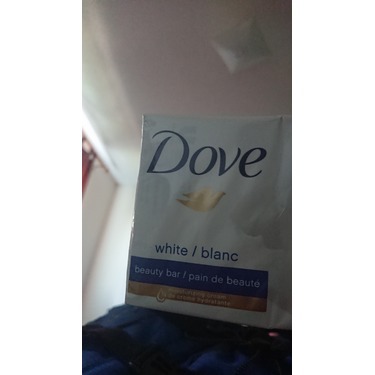 I tried Dove original beauty cream bar and I liked it. If felt nice on my skin and cleaned well. What I didn't like is the smell... it was too strong for me. I wouldn't consider changing from my usual soap because I use a handmade soap (not by me!) with olive oil and cocoa butter that is environment friendly. 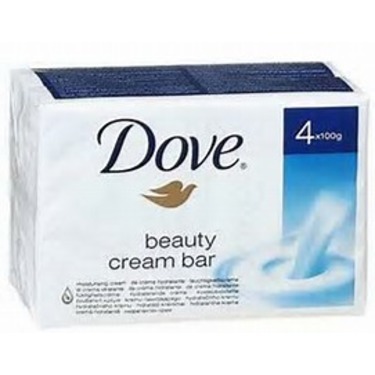 However I would recommend Dove original beauty cream bar to my friends and family. 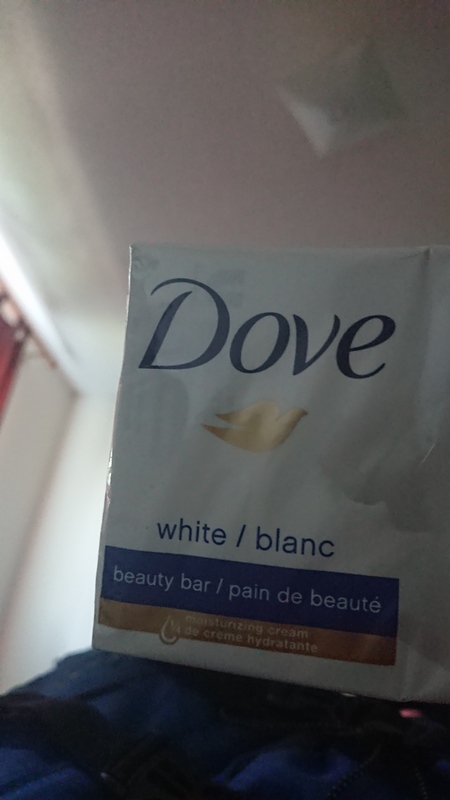 I was super psyched to try the Dove Beauty Cream Bar, especially since recently my skin kept breaking out and I thought for sure this would be the best thing to use. Honestly, it didn't. While its an average soap, it didn't really do anything special, my skin was still breaking out, and still just as dry after a shower. Maybe its my skin type, but if its supposed to be a universally good soap, it just wasn't working for me. Also- I didn't love the smell, yes it was pleasant. But the packaging alone was very overwhelming - great to keep your jackets smelling fresh, but not the scent I would go for. 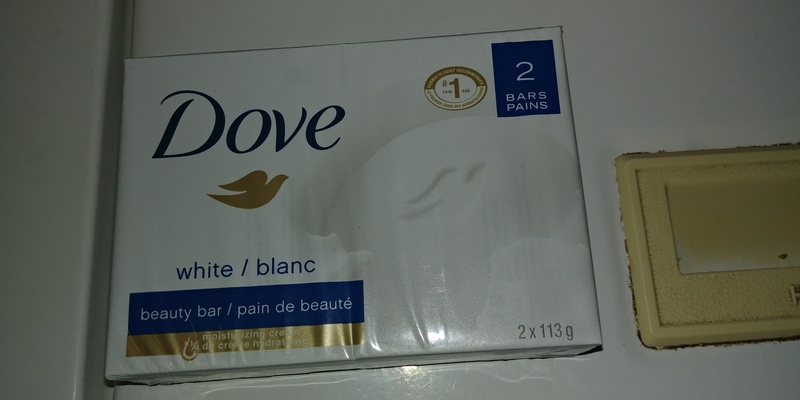 I received two bars of the Dove soap to test. I found it moisturized my dry skin and left it feeling smooth and soft. No sticky film feeling after my shower. It also lathers up very well which is great for shaving. 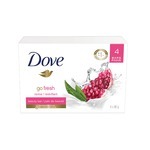 I have fairly sensitive skin and found that this soap didn't irritate me at all which was a nice change.